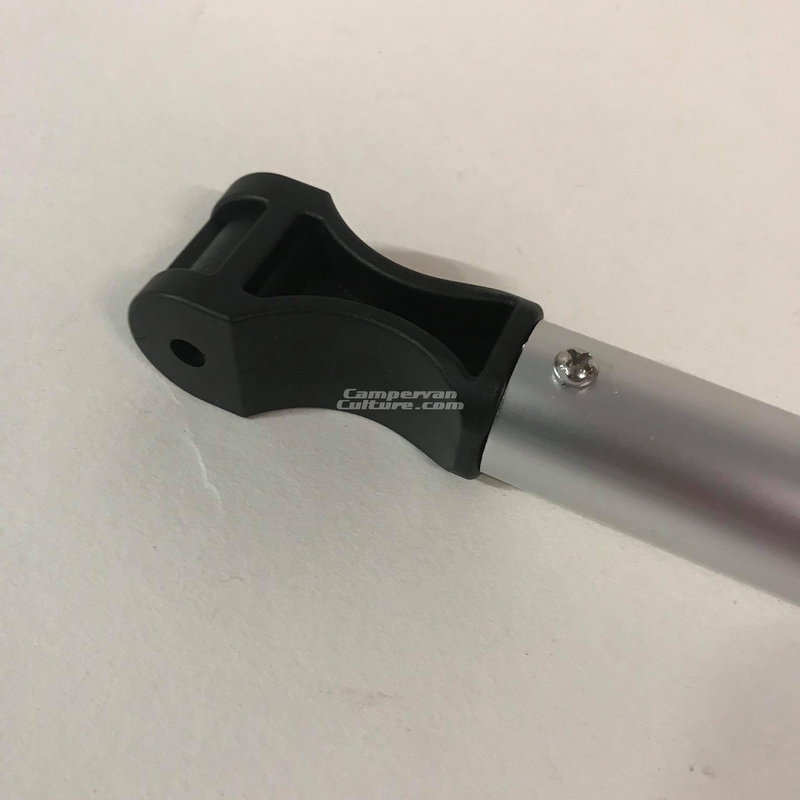 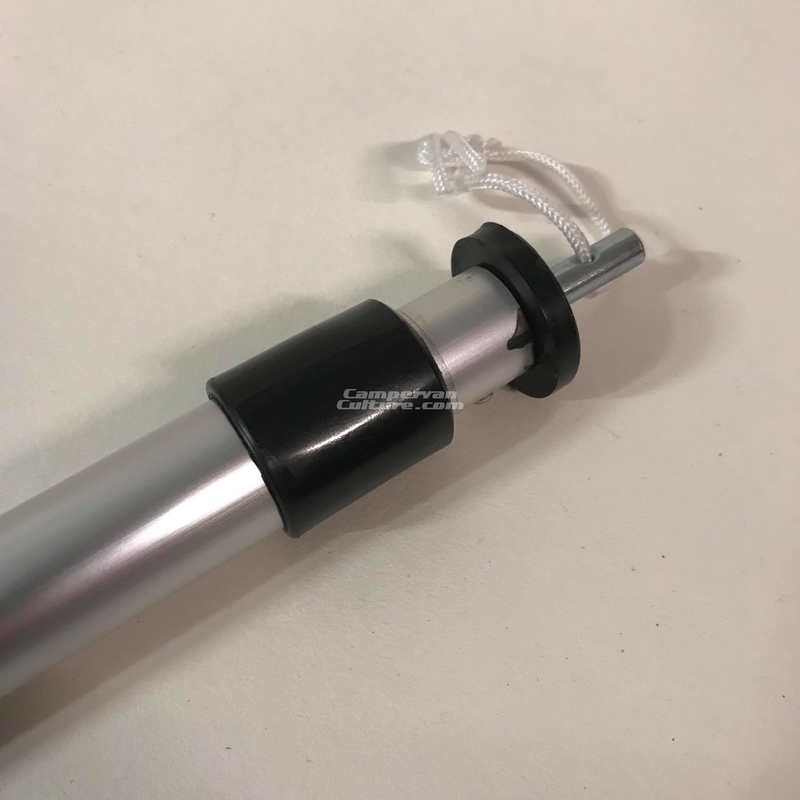 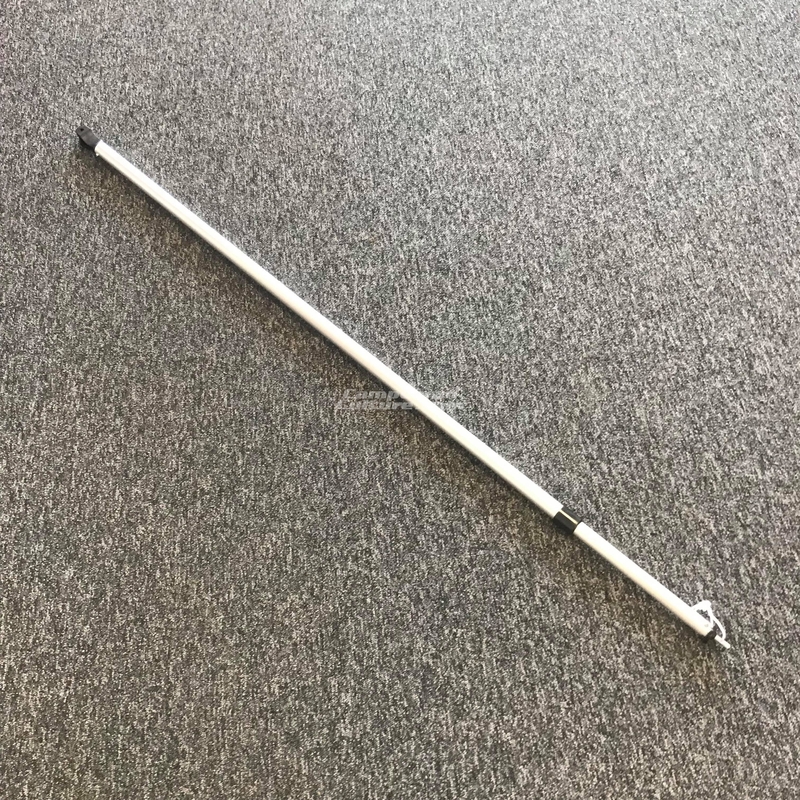 Replacement leg pole for your ARB awning. 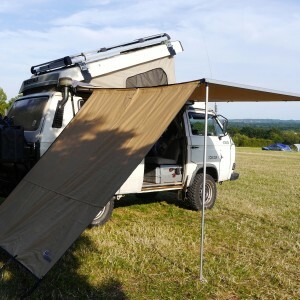 Direct from ARB. 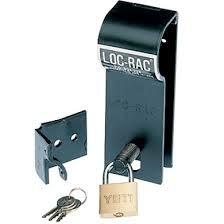 SKU: CVC-ARB-LEG. 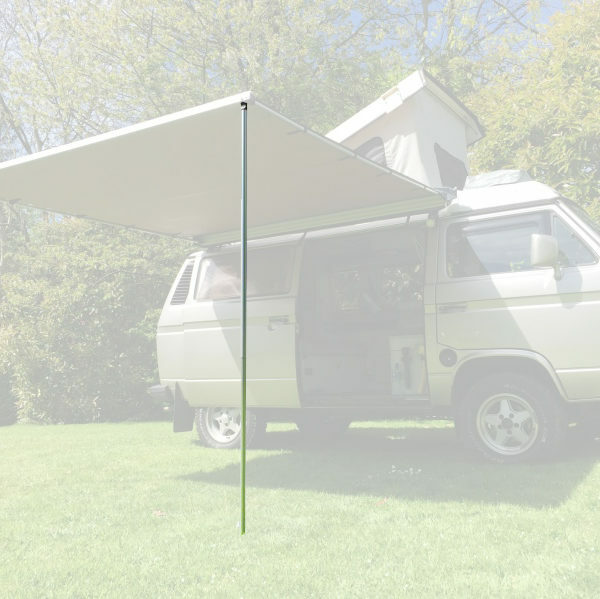 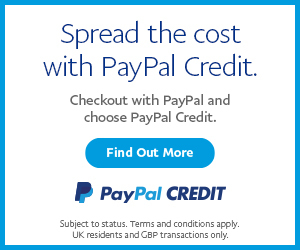 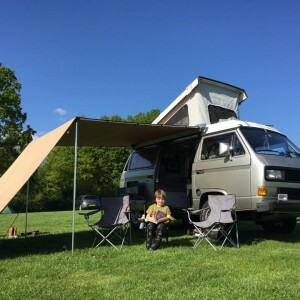 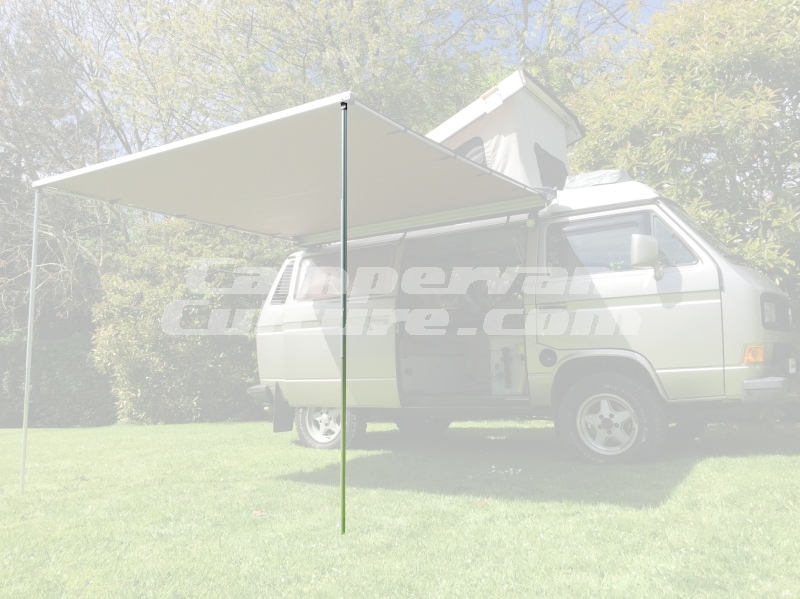 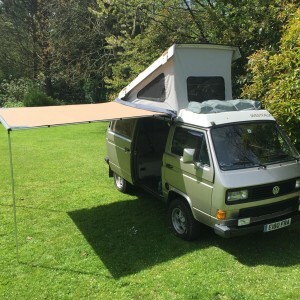 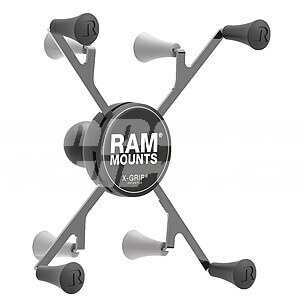 Categories: ARB, Awnings, Awnings, Tents & Shelters, Latest Products, VW Amarok, VW T2 Parts, VW T4 Parts, VW T5 & T6 Parts.